A patch antenna (also microstrip) is a directional low profile, low-cost antenna that can be fabricated onto a flat surface, including a Printed Circuit Board (PCB). 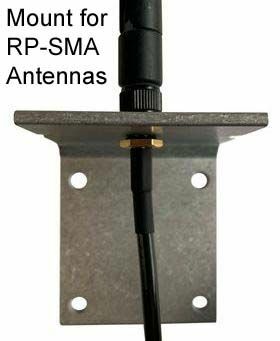 The antenna is made of multiple rectangular metal sheet called patches; cut from either copper or aluminum, separated from another large DC grounded sheet of metal by a dielectric substrate. The two conductive pieces form a resonate transmission line with a length of half the wavelength being radiated. 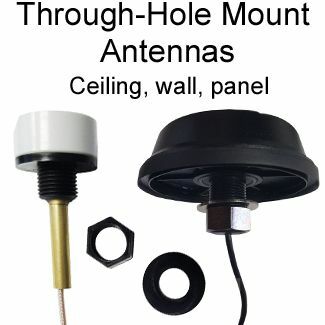 Antennas shape is very flexible, it can be circular, square or custom molded. 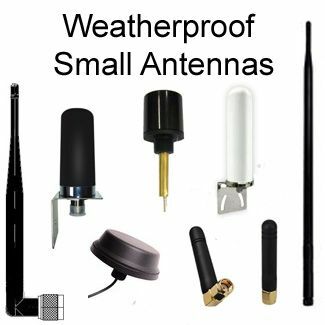 Patch antennas are practically used to radiate Microwave transmissions since Microwave wavelengths are small enough to have conveniently small patches. They radiate within a narrow bandwidth of 1%. 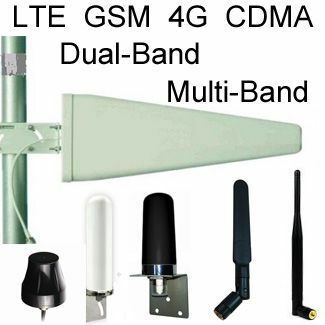 The lightweight, low power and low profile advantages of Patch antennas make them convenient for use in mobile devices. Their flexible shape also makes them useful in aircraft and vehicle antennas. 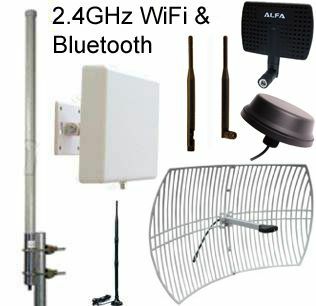 A panel antenna is a directional antenna mounted on a flat panel and surrounded by an enclosure. 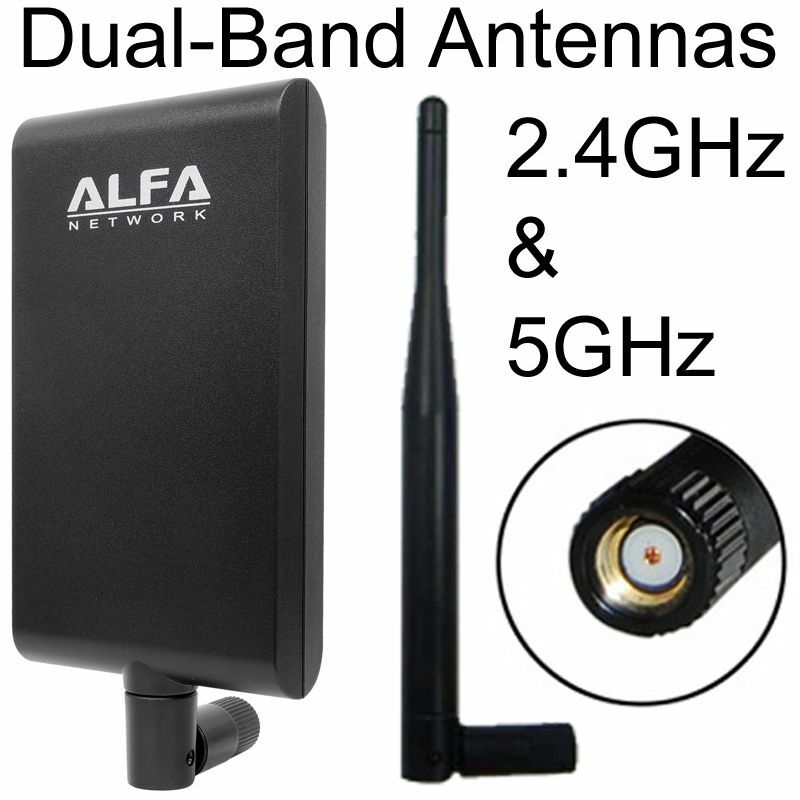 The antenna is designed from multiple bays consisting of multiple dipoles and a reflector. 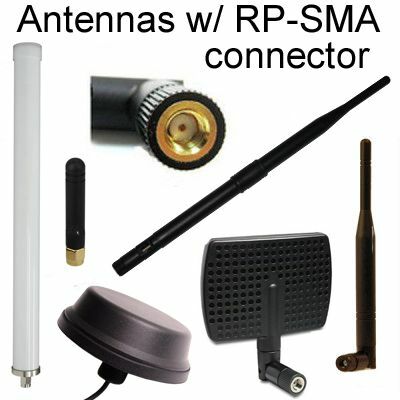 Panel antennas are commonly used in WiFi networks, WiMax, and cellular base stations. 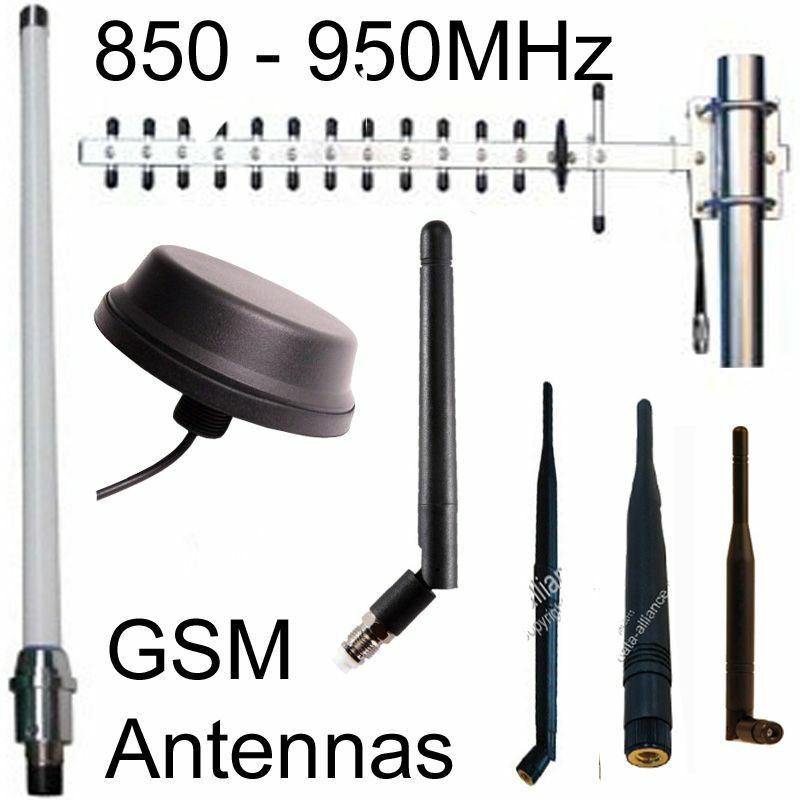 Sectoral (also sector) antennas are directional RF and microwave antennas that radiate in a geometric sector-shaped pattern with a wide range of working frequencies. 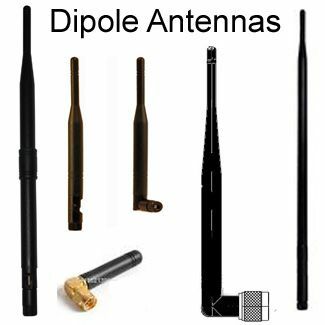 These antennas radiated within designated sectoral dimensions with varying arch degrees from 45 degrees, 60 degrees, 90 degrees to as high as 120 degrees. 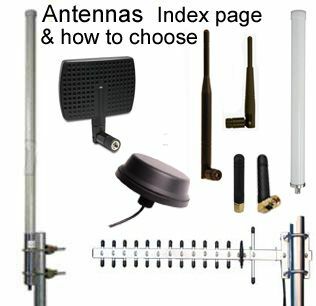 Sectoral antennas radiate within a short distances range usually of about 4 km to 5 km. 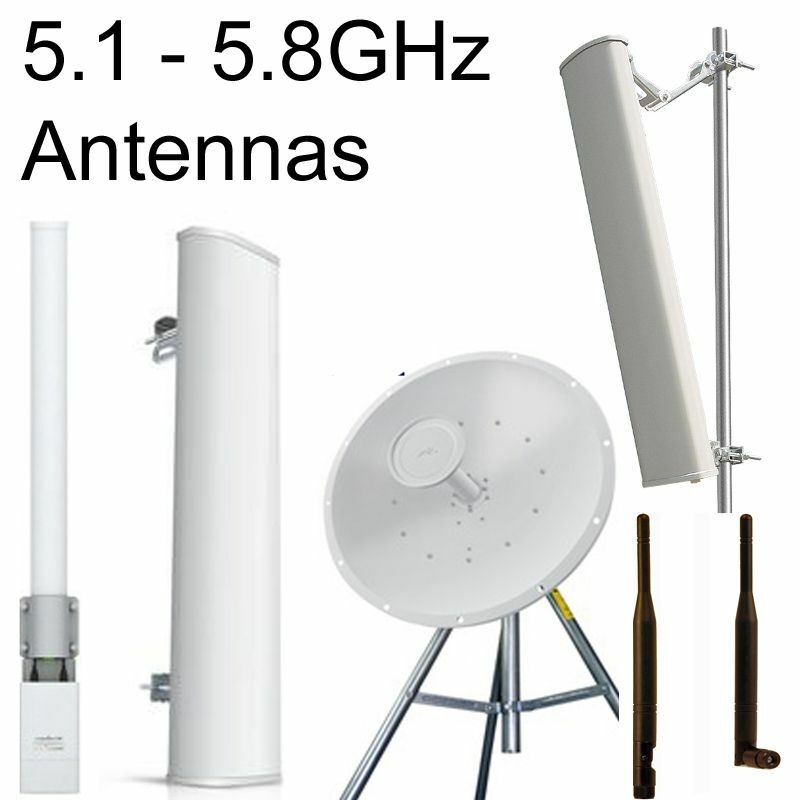 Sectoral antennas are mostly designed to be taller than wide. 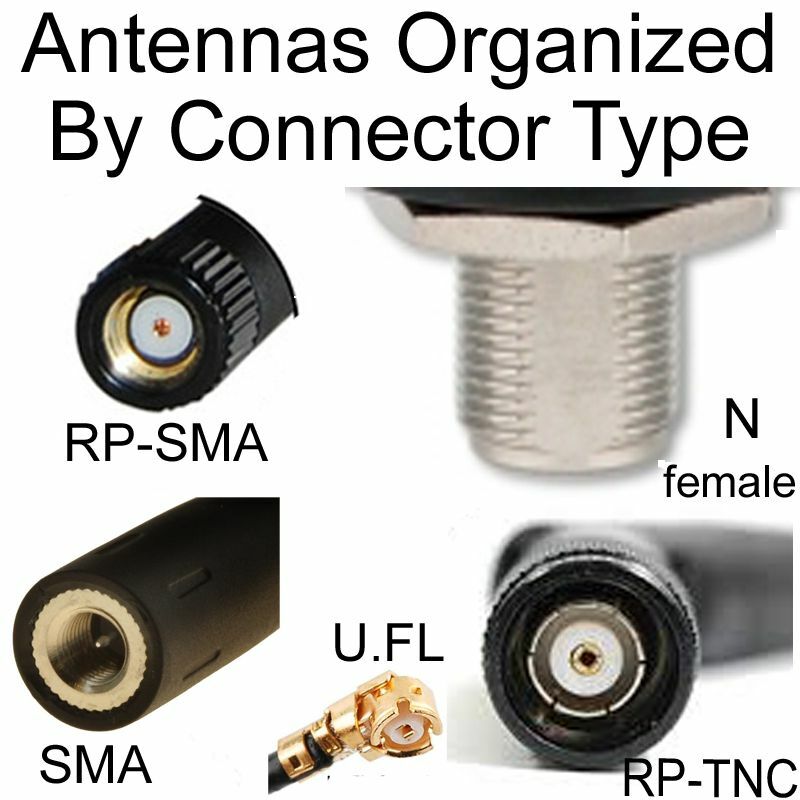 They radiate more RF along the horizontal axis and less vertically with peak gain at the center. 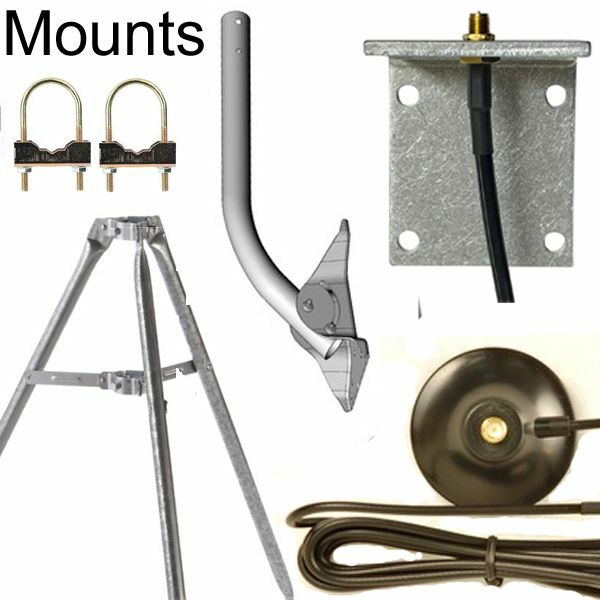 They are mounted at a height on a downward tilted angle to improve projection to immediate area coverage below. 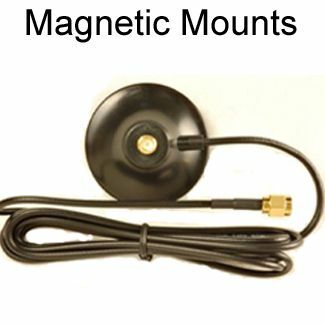 The tilt angle can be adjusted manually on the mount, or remotely by adjusting internal phase shifters. The main reflective surface is made of DC grounded aluminum; internal components are enclosed in a fiberglass weatherproof radome. 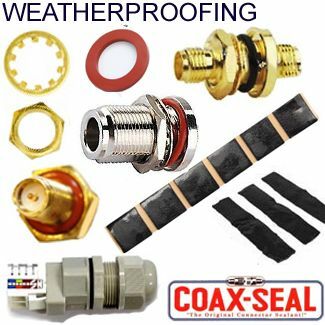 Coaxial feedlines are located at the bottom interfacing with various industrial connector types including RP SMA and N type. The enclosure is fitted with a mounting bracket featuring adjustable orientation variables for outdoor use.